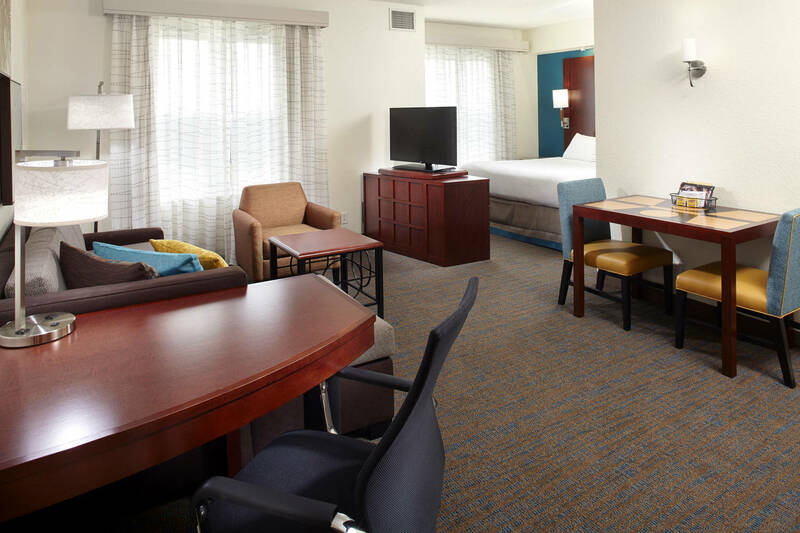 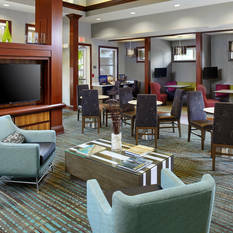 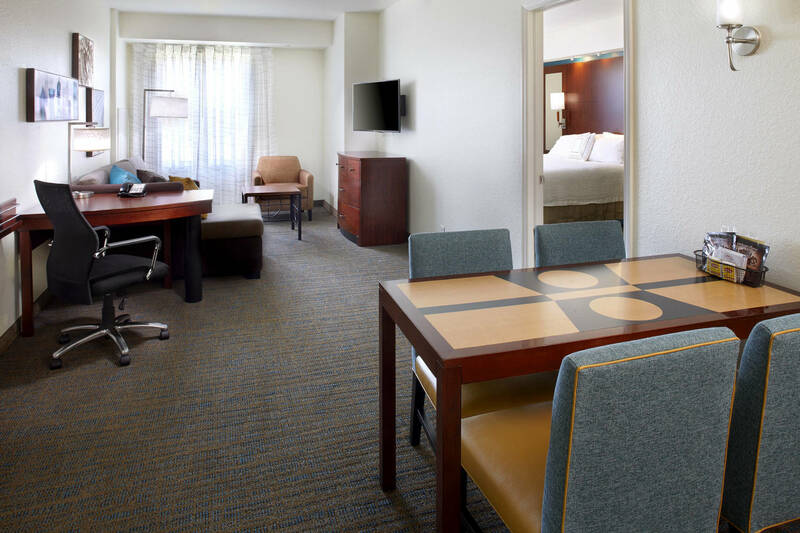 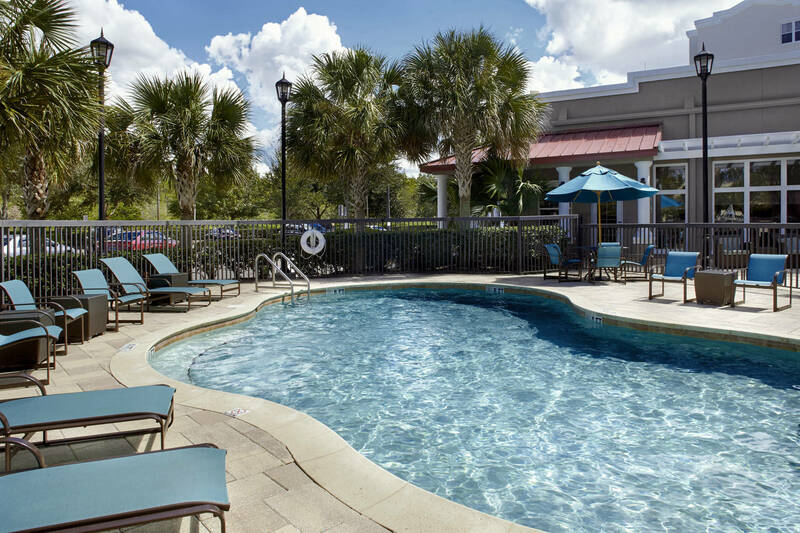 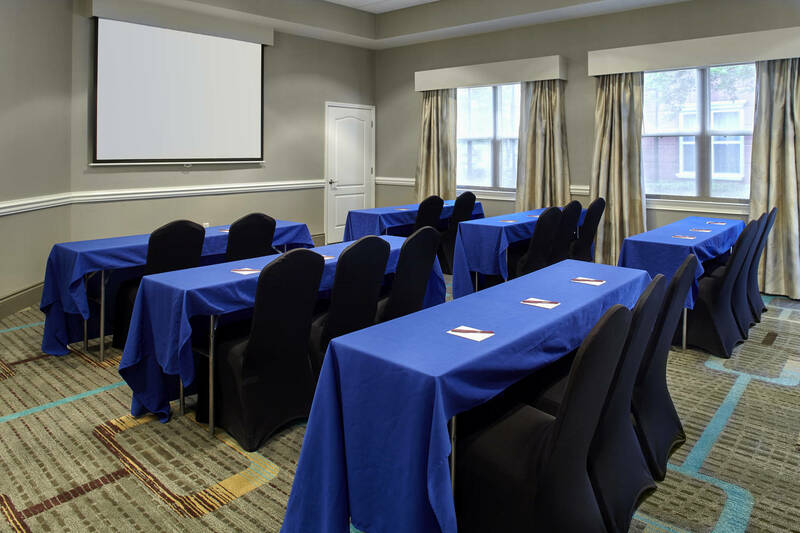 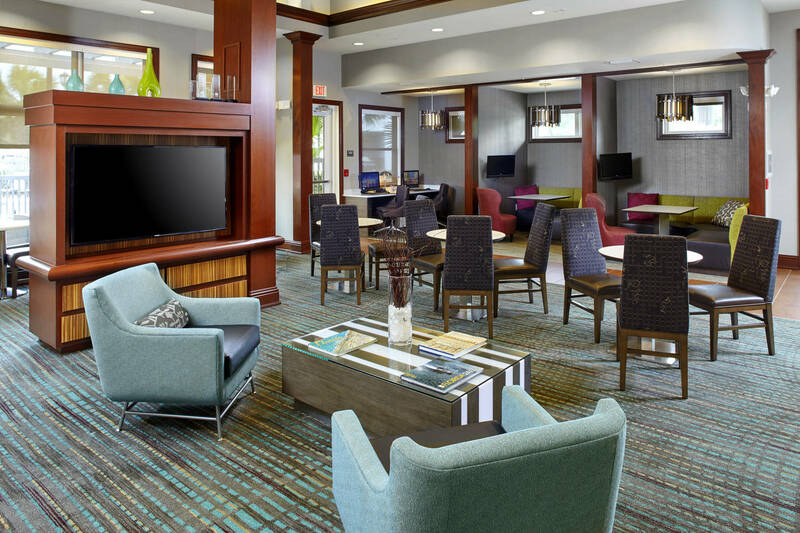 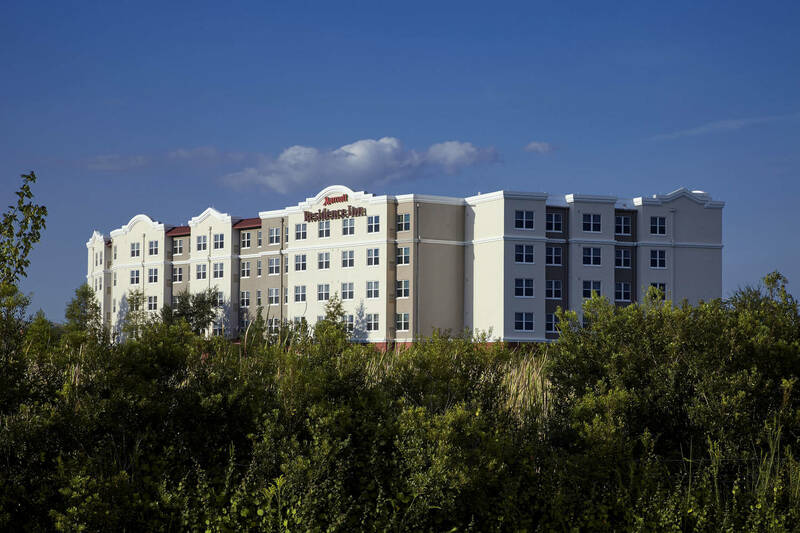 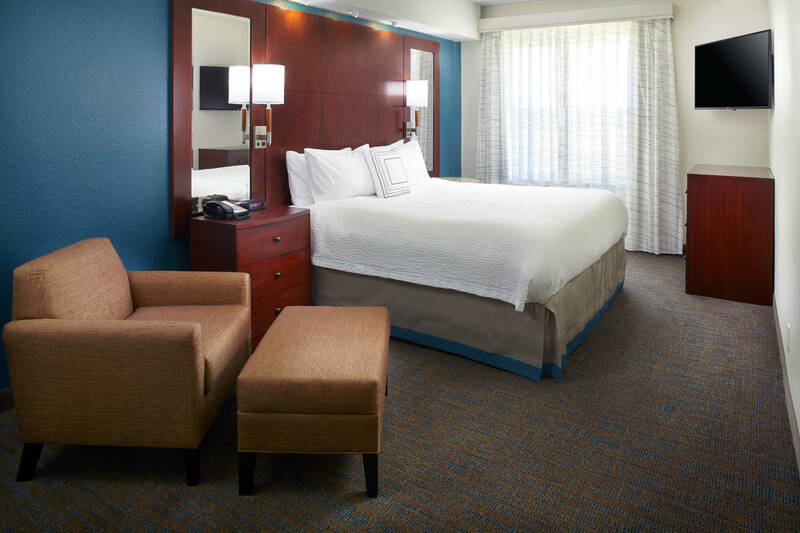 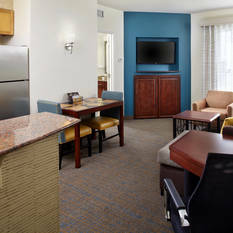 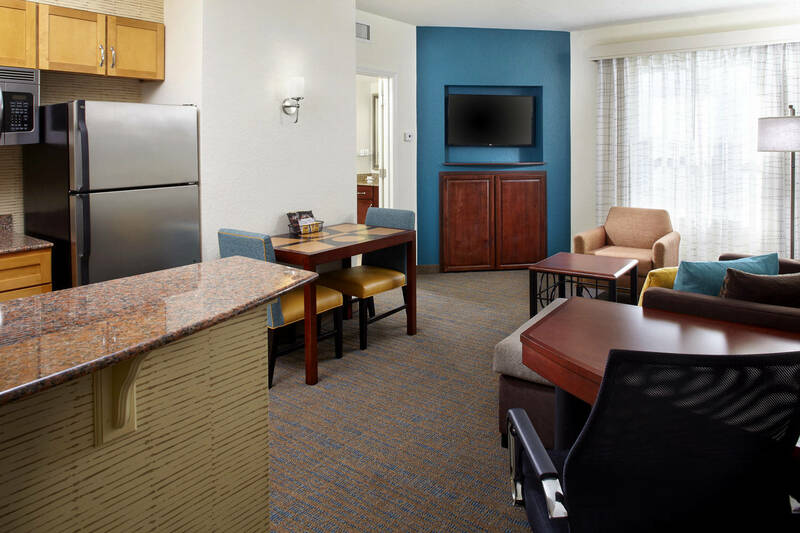 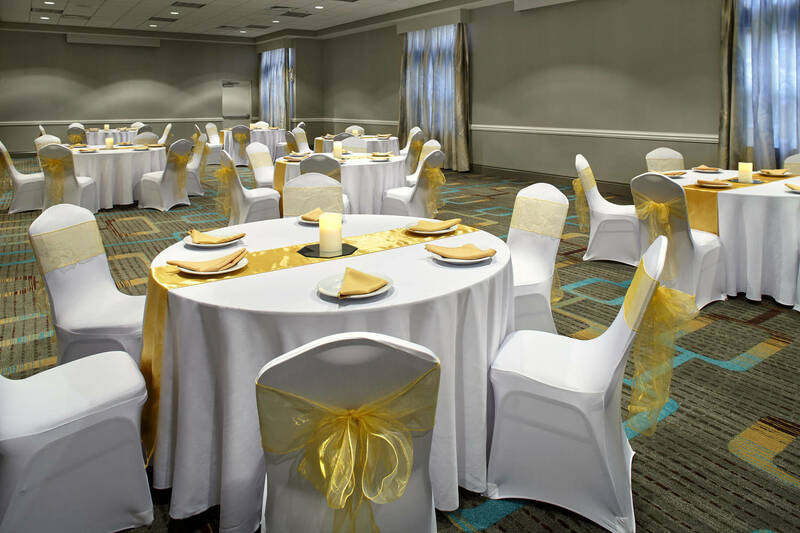 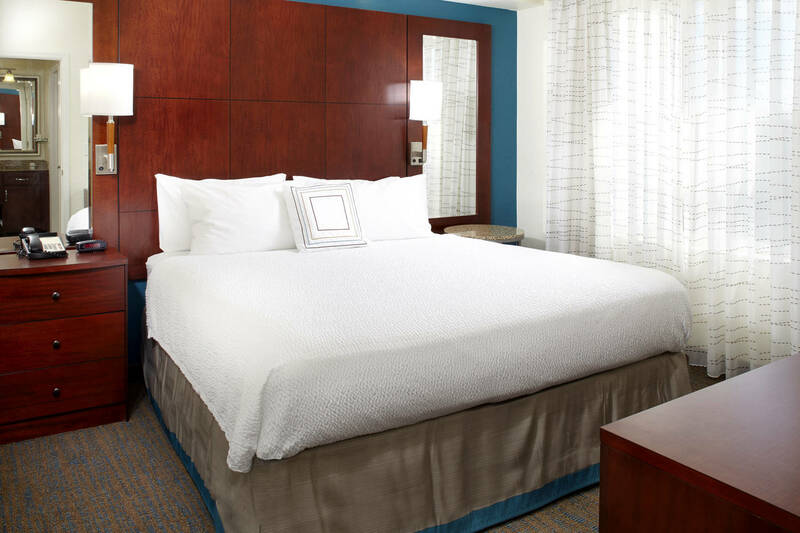 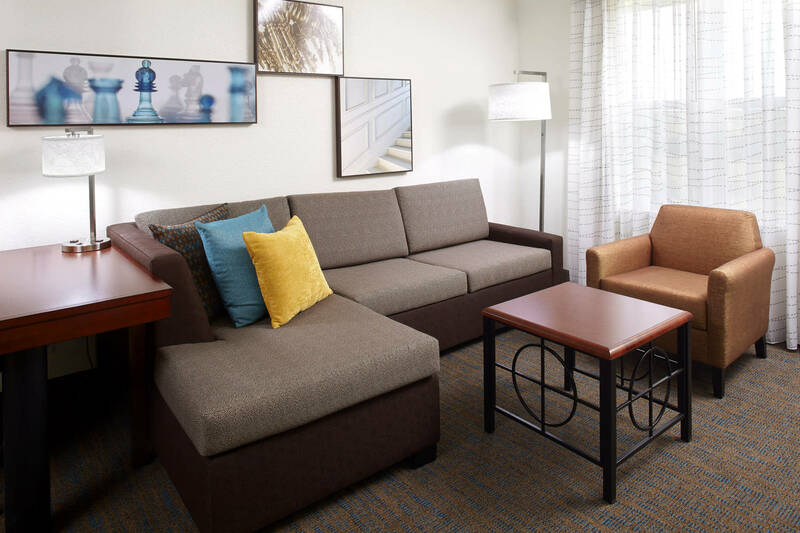 Fresh off of an extensive renovation, the Residence Inn Tampa Suncoast Parkway at NorthPointe Village hotel is a contemporary all-suite hotel situated in the Tampa suburb of Lutz. 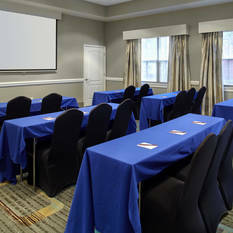 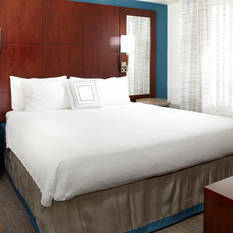 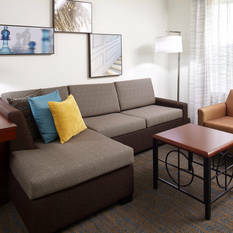 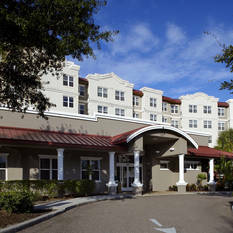 Our pet-friendly Tampa hotel’s ideal location is convenient to Land O Lakes, New Port Richey, Wesley Chapel, Lutz, Odessa, Trinity, Clearwater, and St. Petersburg This all-suite, extended stay hotel allows quick access to Tampa International Airport, Westshore Corporate District, Downtown Tampa, Historic Ybor City, Channelside, Raymond James Stadium,Tarpon Springs, Wiregrass Shopping Mall and Tampa Premium Outlet. 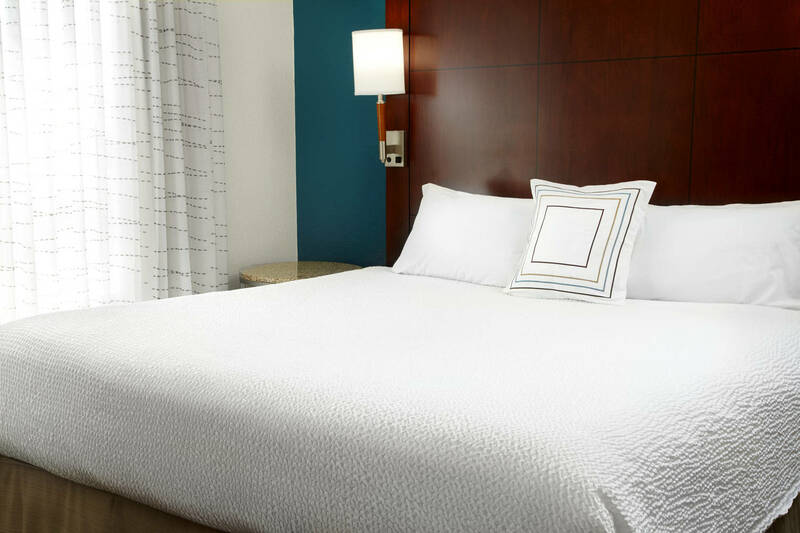 Specializing in extended-stays, our hotel features spacious suites with fully equipped kitchens, living and work areas, luxury bedding and FREE Wi-Fi. 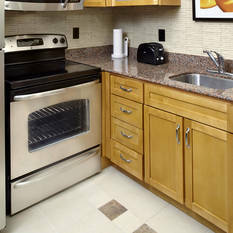 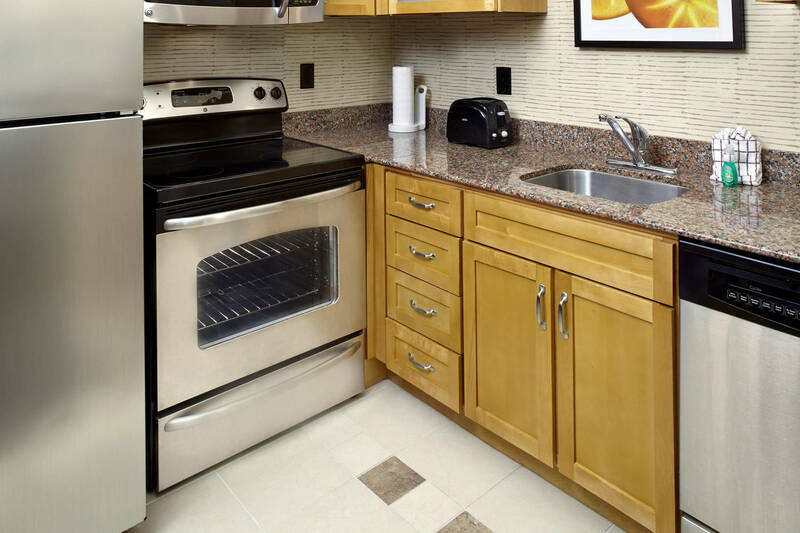 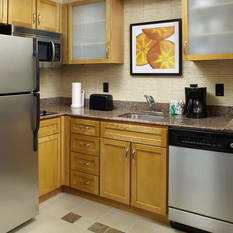 Guests can begin each day with a delicious complimentary hot breakfast buffet. 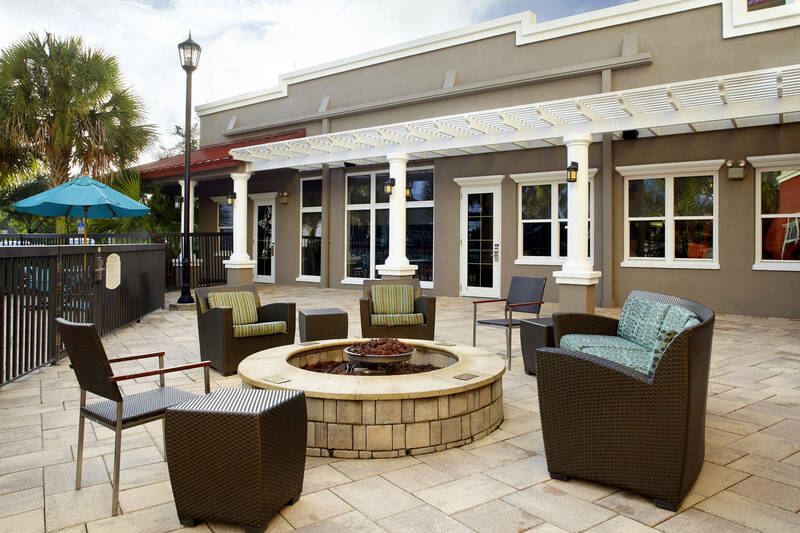 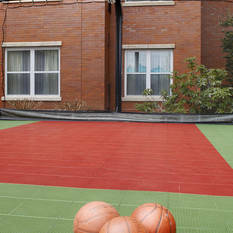 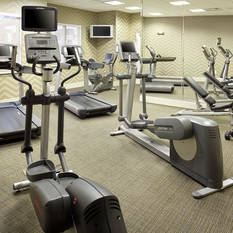 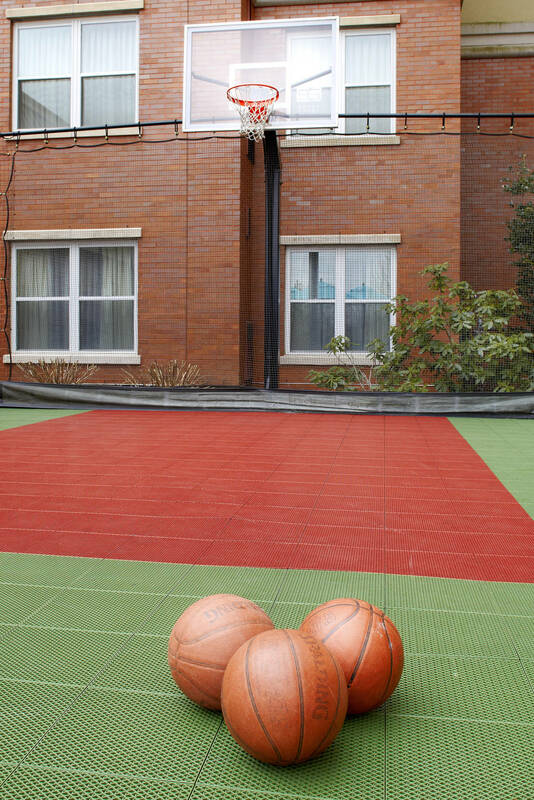 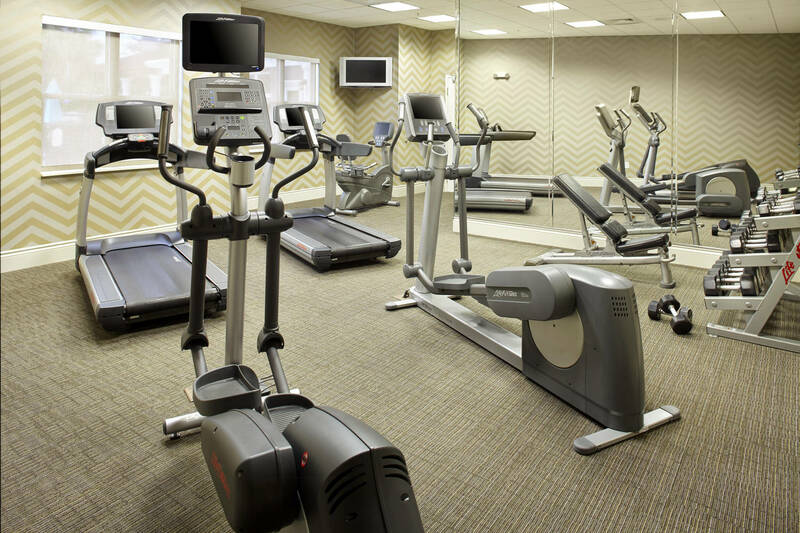 Our 24-hour fitness center overlooks our patio, firepit and heated outdoor pool. 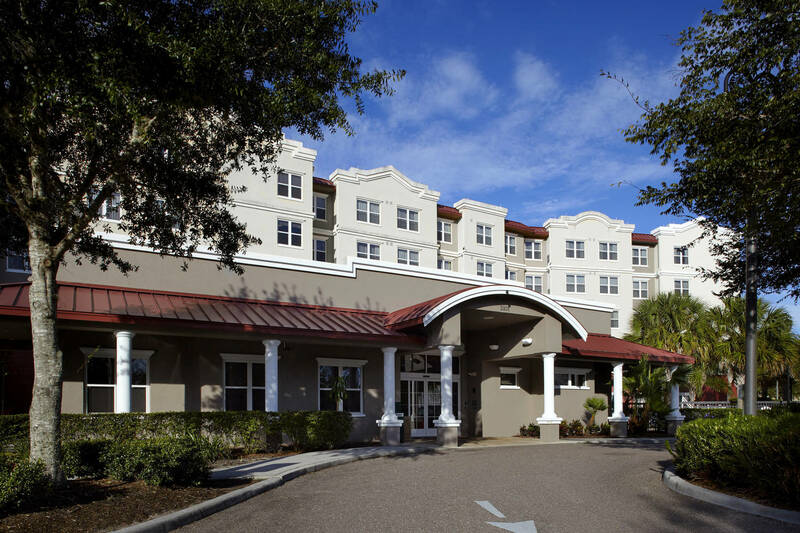 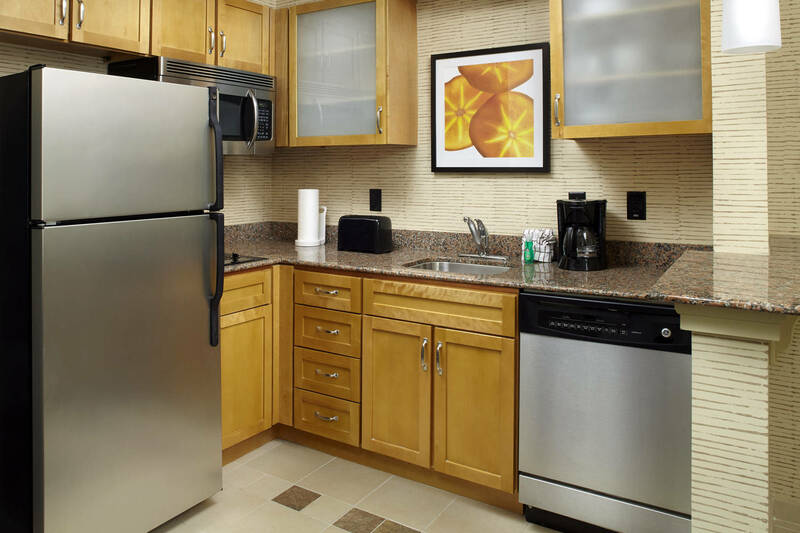 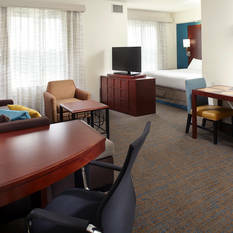 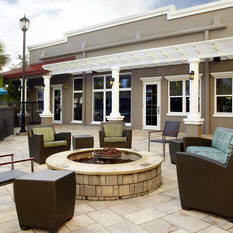 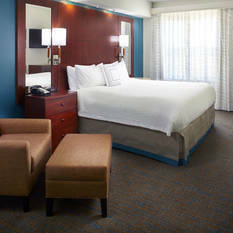 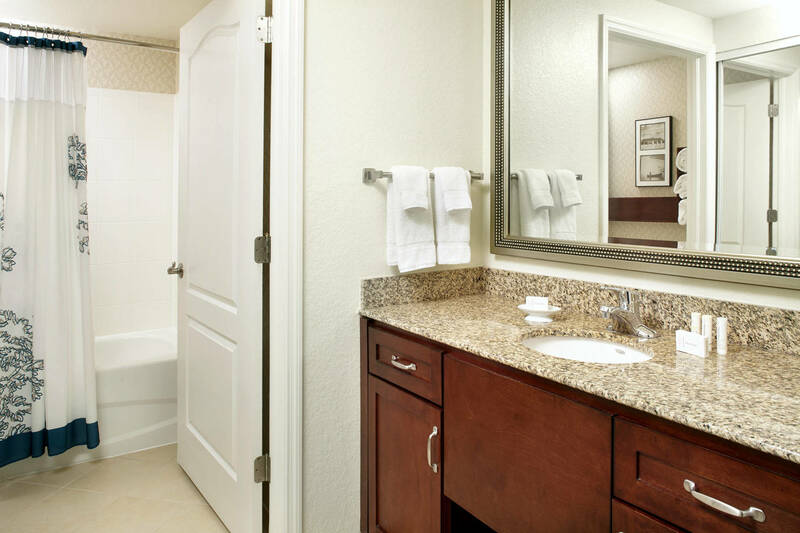 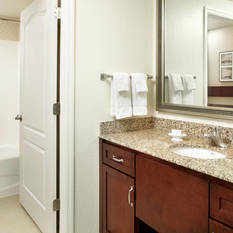 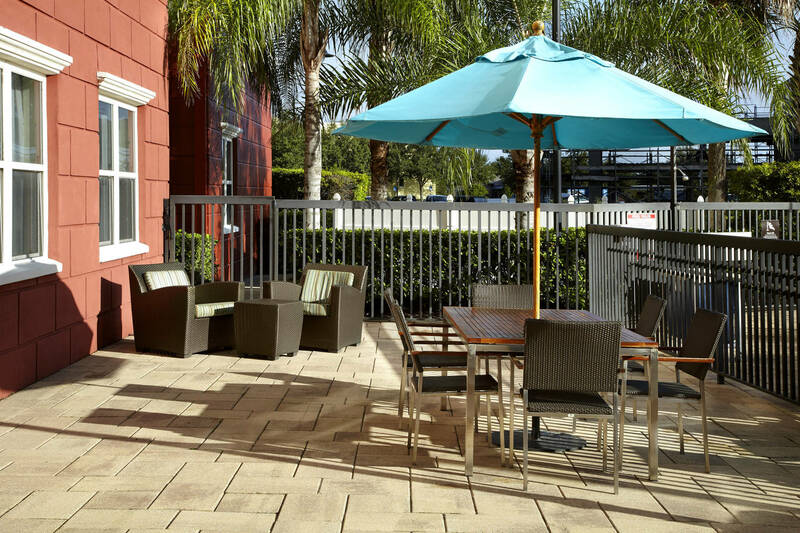 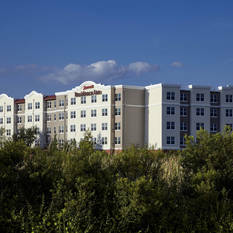 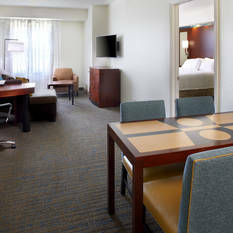 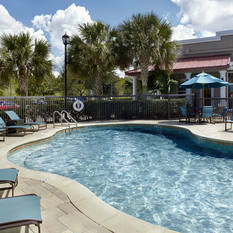 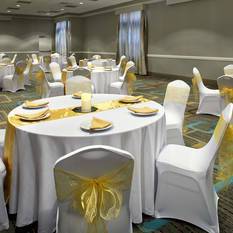 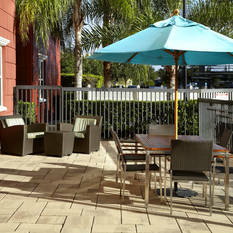 Residence Inn Tampa Suncoast Parkway at NorthPointe Village hotel is the perfect choice of Lutz hotel.